Psychogenie uses her powers to put Devilman to sleep. While he sleeps, Zenon is able to launch his nuclear missile. 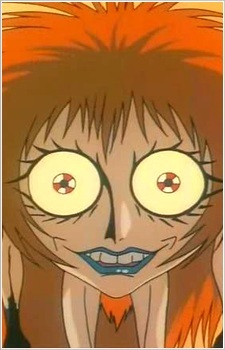 Psychogenie also uses her powers to awaken the sleeping Satan within Ryo.